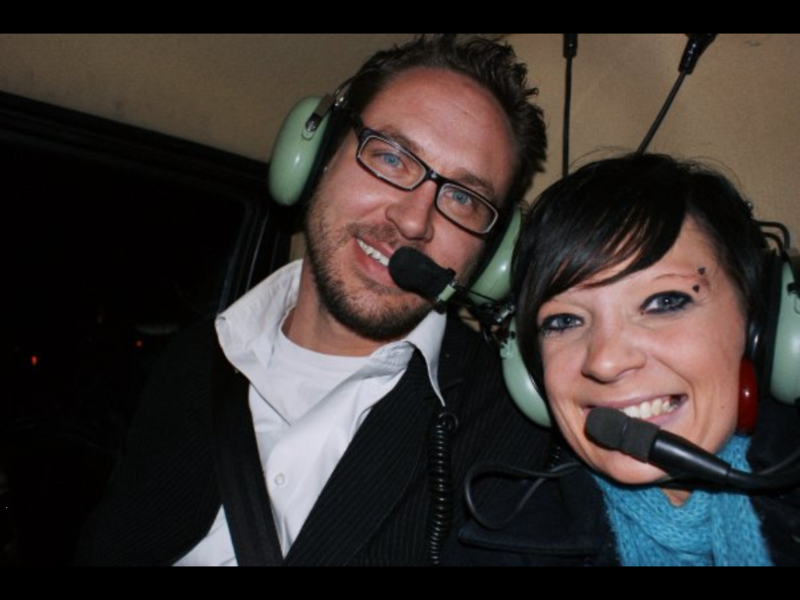 While this could easily be the best "Date Night" experience that Tulsa has to offer, our morning and daytime flights continue to increase in popularity as well! It can also be that "Family day/night out" adventure you have been seeking. Our R44 helicopter is perfect for either, offering 2 seats side by side in the back and one seat up front. Taking off from the Jenks R.L. 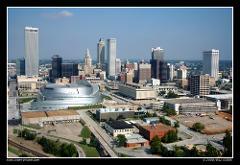 Jones Jr. Airport, you will be whisked away to the Oklahoma Aquarium, the River-Walk and the Metroplex Tower. 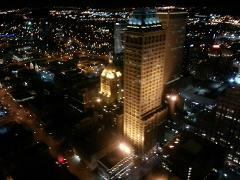 Then its off to The Gathering Place and Utica Square as we make our way to Downtown Tulsa's glorious post modern architecture and bright city lights. Leaving downtown you can see the historic Brookside area as we set up to cruise Riverside Drive on our way back to the airport. This tour is offered as an on demand trip! Available on most mornings and evenings from Mid Jan.- Nov.15. Price is $265.00 per flight and is for a maximum occupancy of 3 passengers. 1. Select preferred date on calendar. 2. If preferred date or time does not show to be available, or it is currently within 8 hours of the preferred date and time, please call 918-948-3579 for booking assistance. 3. Fill out "passenger information"
5. We will confirm your flight via e-mail shortly after making your request per the contact information that you provide. * payment information is collected only to secure your reservation and will be charged a $65.00 non-refundable deposit upon confirmation of flight date and time. No other charges will be made to your account until the date/ time of your flight. See Terms and Conditions for further details of cancellation/ No show policies.